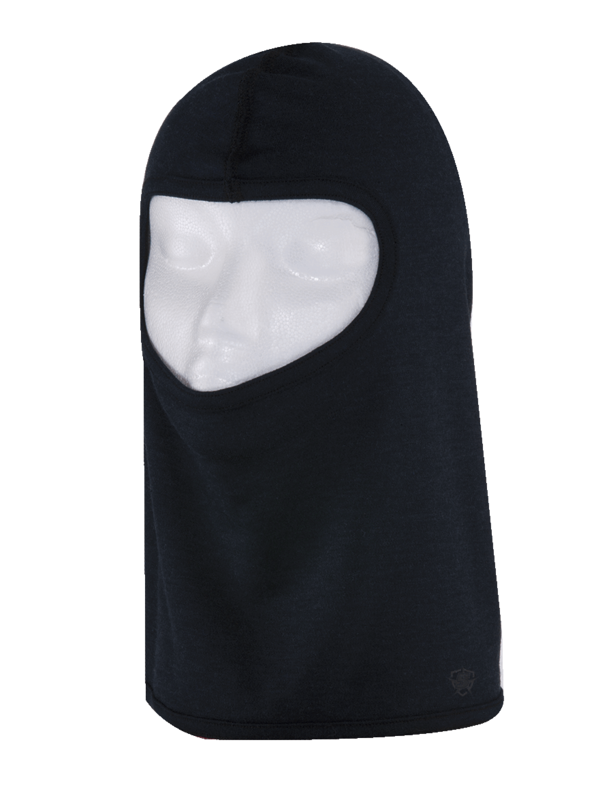 These 5ive Star Gear® Nomex® Balaclava hoods offer full face protection from head to neck. They are constructed of 100% Nomex® materials and are OSFM. The thin lightweight construction of the material is very comfortable and fully stretchable. They offer Flash / Fire protection and are Anti-Static.